Want to build mobile apps that run perfectly on multiple devices? We are a trusted Cross-Platform App Development Company in Australia. ChicMic believe in delivering rich user experience by developing native apps that are highly functional across multi-platforms & devices. 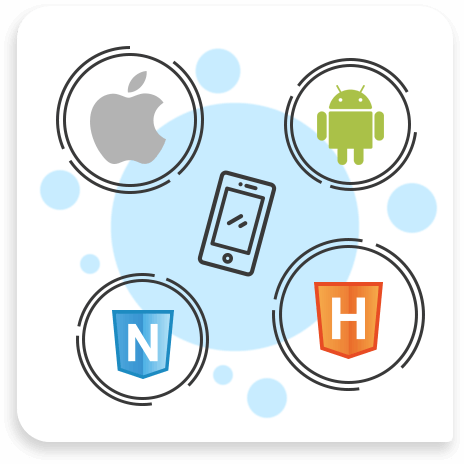 Being specialised in cross-platform app development, we strive to shape a successful product. Technologies: React Native, Redux, Expo.